Nourishing Sandalwood Pre-Shave Oil is for everyone who wants to prepare the skin for the shave in a best possible way. Also helps with grown-in beard hair and other shaving problems. The skin is protected and the oil is suitable for sensitive and dry skin. 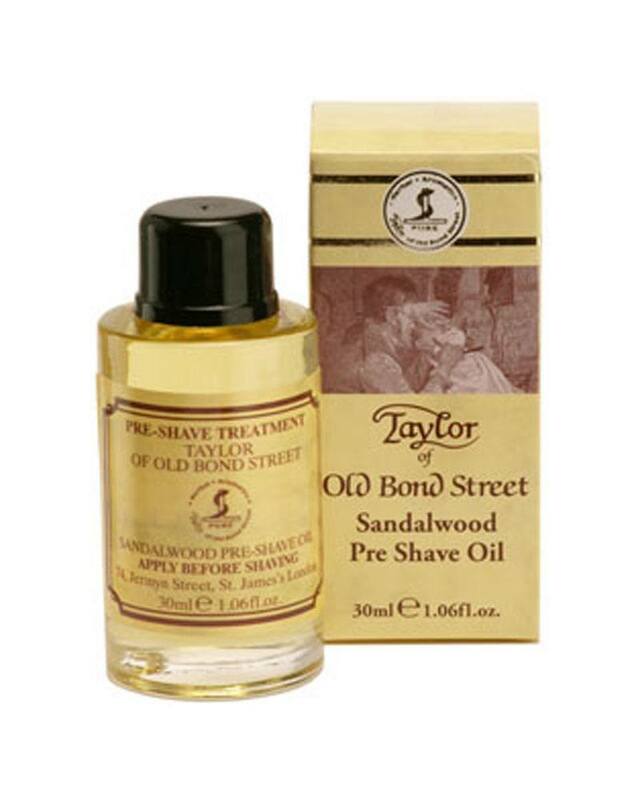 Prepare your skin for a closer and more comfortable shave with the robust Sandalwood Pre-Shave Oil. Apply a small amount to the area which you would like to shave and gently massage into the skin prior to shaving soap or cream.